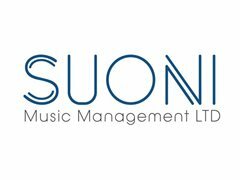 Suoni Music Management are reopening their books for new Musicians to join our Ranks! - Luxury Cruise Line contracts sailing internationally. Play music, and see the world.